Are you kidding me ?! You don’t like the Steamworks Pilsner ? It’s damn near one of the best damn lagers I have ever had and I’ve had a lot. They absolutely nailed their pilsner. I seek out every pilsner I can find as it’s my preferred style and I’ve only had one better; Moon Under Water Potts Pils. 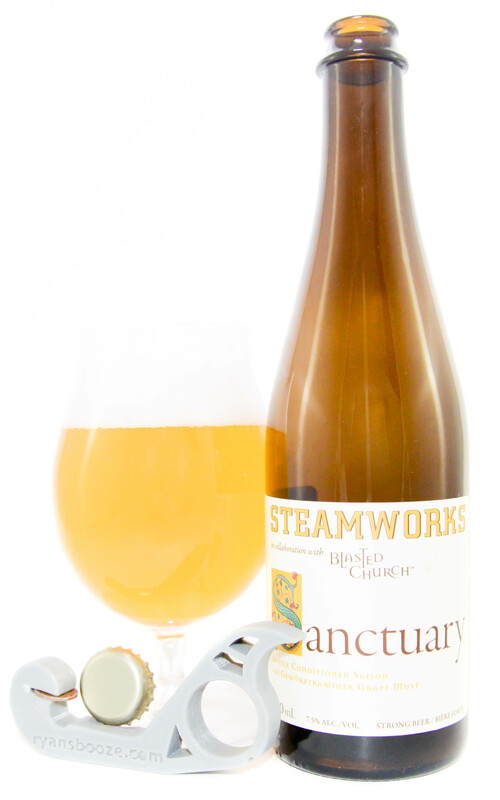 I’m not a huge fan of a lot of Steamworks beers either but I had to say something when I read that about their Pilsner. Take it back. To each their own, of course. That being said, you caught an error in my spreadsheet – my “best by brewer” filter told me I had it at a 5/10, but when I went back and checked my notes, it should have been a 6.5/10. I’ve adjusted my comments and my spreadsheet, thanks!